Spring has finally sprung and I don't know about you but I'm ready for it. 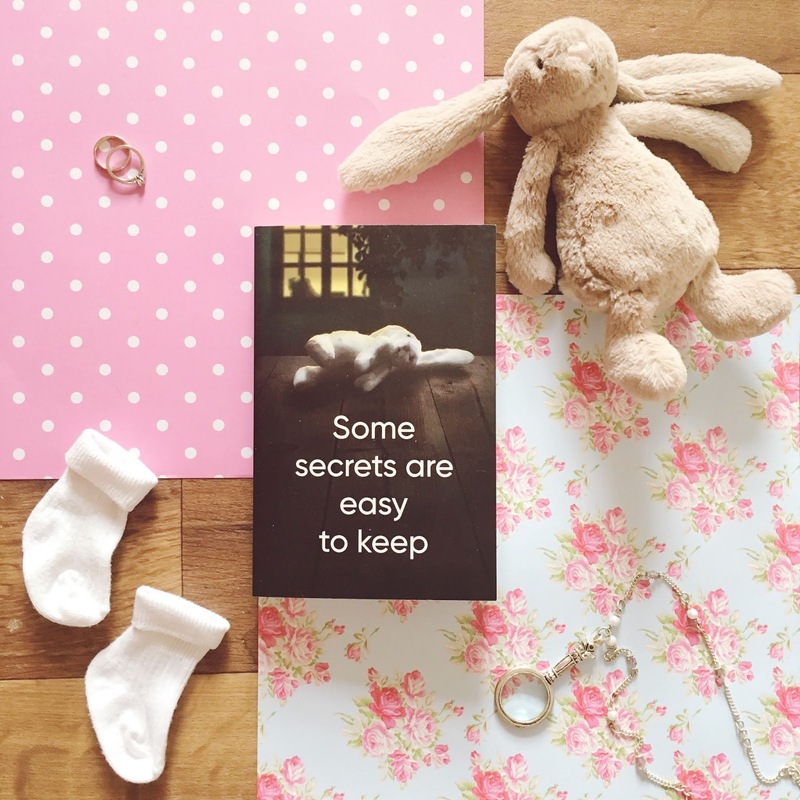 The last year has been a hard one for me, I had a bad pregnancy which saw me throwing up every single day until birth, I then had a gorgeous newborn that comes with sleepless nights, constant breastfeeding and healing. Following on from this I've had pneumonia AGAIN and I'm currently dealing with teething and endless breastfeeds through the night again and it goes without saying that all of this has taken a huge toll on my skin. 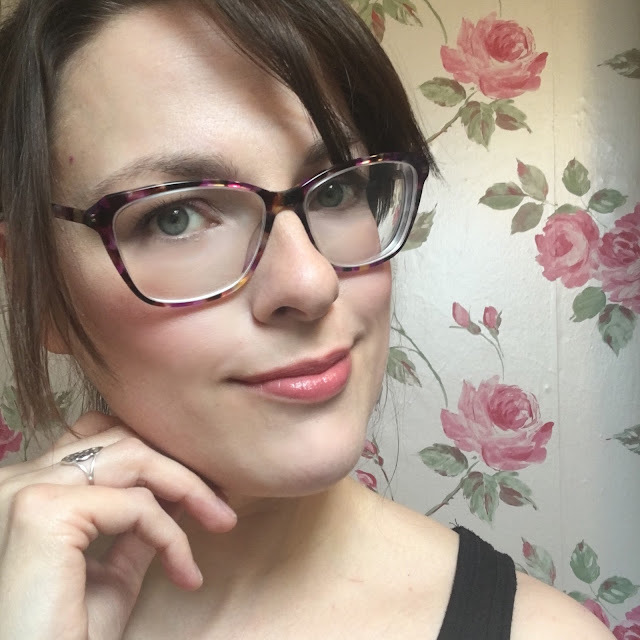 I promise this isn't going to be a complaining post but I thought it best to explain where I've been and why I've been looking so damn rough! Lately I've been trying my hardest to sort out my skincare regime and get myself feeling a bit better and a bit like my old self and I've got some exciting products to share with you. 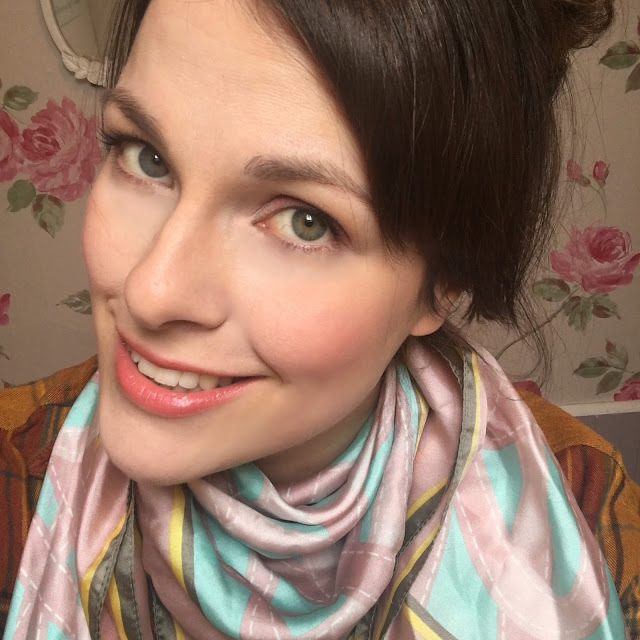 I've been steadily testing these products for over a month (with the exception of the Liz Earle Cleanse and Polish which I've been using for years), as far as a trial period goes, a month is a good amount of time to notice if the product makes any difference to your skin in either a positive or a negative way. So let's start with the Sesderma Atopises Body Milk. The Sesderma ATOPISES Body Milk (£37.82, 400ml) is a daily moisturiser for use on atopic and extremely dry skin. When used regularly it helps contain a potential secondary infection, calms and relieves outbreaks and by its emollient action and its excellent skin compatibility, keeps skin protected and moisturised. It is particularly effective when used to supplement corticoids and immunomodulator treatments. Use daily as many times as required after bathing or showering. I absolutely love the Sesderma Atopises Body Milk. 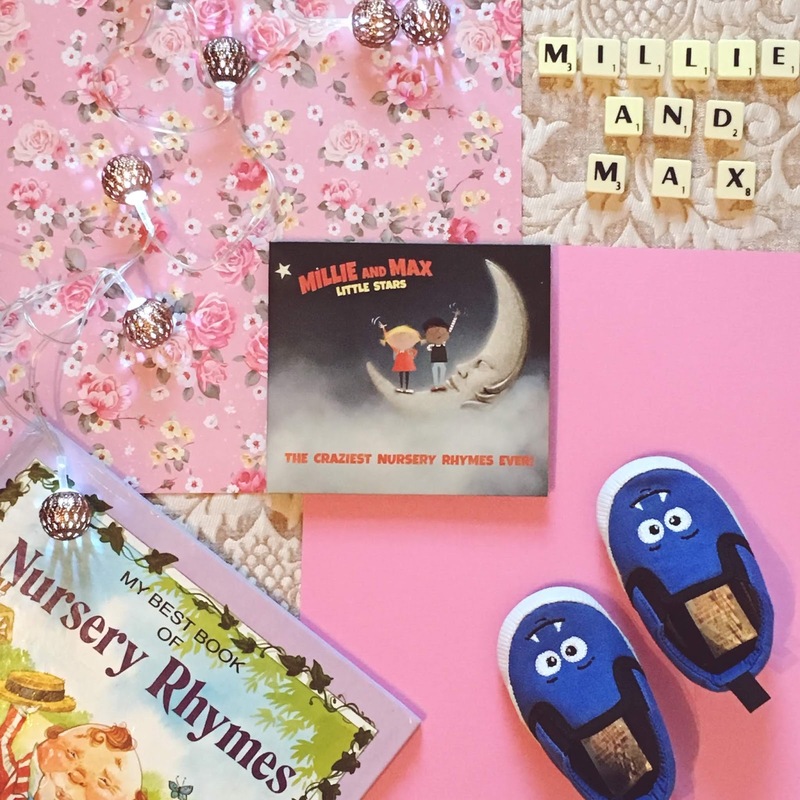 My eldest child and myself both suffer with occasional outbreaks of eczema, mine is especially on my hands after all the hand washing that comes with a new baby. It can be particularly unpleasant with my hands cracking, itching and bleeding and so I've been religiously using this body milk on problem areas on myself and my daughter and I've noticed a huge improvement. The itchy bumps that were all over my hands are gone, my hands aren't peeling and cracking anymore (I know, I know... it sounds disgusting, but I'm being honest!) and my daughter's problem spots are gone too. The cream itself is a thick consistency that works easily into the skin. The product does contain perfume which I wasn't sure about as I was worried that this addition would further irritate my skin but it didn't thankfully. The scent is rather like baby shampoo, non offensive and not too strong, just a pleasant 'clean' smell. I'll definitely be keeping this on hand for further outbreaks. The Sesderma ACGLICOLIC Classic Body Milk (£34.80, 200ml) contains a combination of liposomed glycolic acid, hyaluronic acid and aloe vera that has been designed to renew, regenerate and hydrate the skin. Suitable for all skin types (including oily skin), massage the product gently in to clean skin until completely absorbed. The glycolic acid used in this skincare product is extracted from sugar cane, grapes and beets. It has a very low molecular weight so it penetrates deeply into the skin. It is used for its anti-aging properties, in keratinisation disorders, pigmentation, acne, actinic and seborrheic keratosis it thins the stratum corneum and increases collagen synthesis. As above, the cream is a thick consistency that I have been massaging into my face and neck after cleansing, I prefer to use this before bed as it leaves my skin feeling nourished and plump. They had me at anti-ageing as after two kids and being on the wrong side of 30, ageing is a genuine concern of mine and I've stopped being asked for ID anymore when I try and buy a bottle of wine! Unlike the Atopises cream, the Acglicolic doesn't have a scent which I personally prefer for my face creams, I don't mind a bit of scent on my body but I try not to add too many layers of 'stuff' to my face. Now as for if I look younger, I can't say I do but I definitely am looking a bit more awake and refreshed lately and I've been told a few times recently that I'm looking well which considering that people were openly telling me to my face that I look tired and frazzled, this is a definite improvement! I'll continue to use this product and hope that I keep seeing results. Next I've got the Liz Earle. 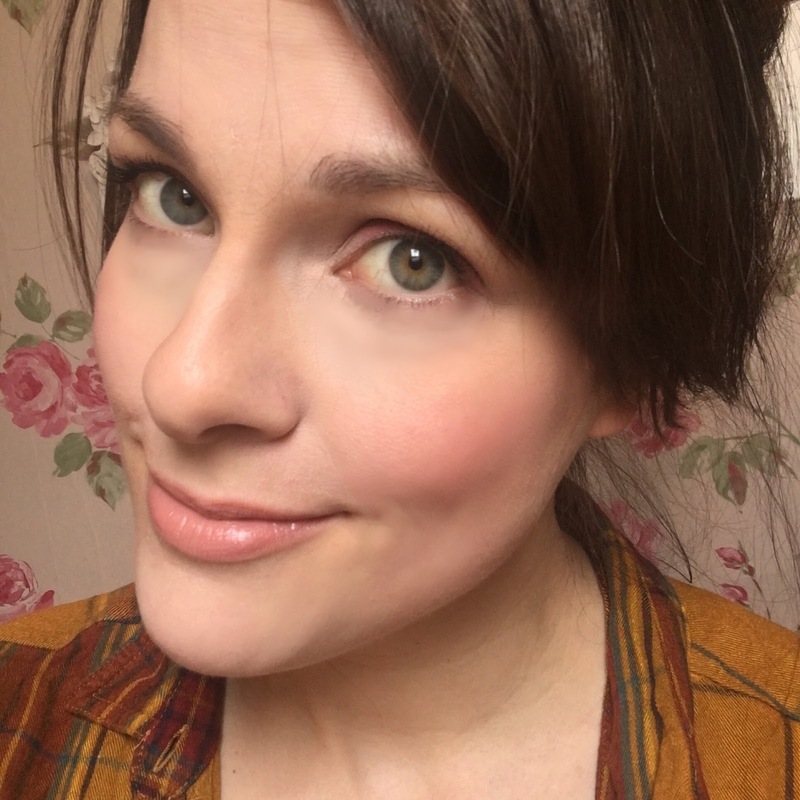 I'm not going to go into detail here as I've mentioned and reviewed the Liz Earle Cleanse and Polish several times on my blog, suffice to say, it is still my favourite cleanser of all time. I love me some Liz Earle. PMD Clean is a smart facial cleansing device. With over 7,000 vibrations per minute, our SonicGlow technology not only ensures a deep cleanse, but provides a way to lift, firm, and tone problem areas for a more youthful appearance. I'm going there, I think this is very possibly my favourite tool of all time. I can't imagine not using this little gem in my daily routine anymore. I wet my face and apply my cleanser as usual (hello Liz Earle) but then, instead of using a hot cloth, I've been wetting the PMD Clean and massaging my face. I can't even begin to tell you how excited I am about this tool, it makes my skin feel so clean after cleansing and that includes after I've been wearing makeup. I look forward to my evening cleanse these days because I know I get a nightly massage which I follow up with my Sesderma body milk. My skin feels amazing and, as I've mentioned above, I've been given a fair few compliments that I'm looking a lot better these days and man, this has been a tough year! The silicone body and head makes for easy cleaning and keeping your PMD Clean free of bacteria which, as we all know, can cause spot outbreaks and irritation and I'm not here for that! This was gifted to me but if my PMD ever breaks, you can bet I'm buying a new one because I am in love! The PMD Clean is also anti ageing and has various settings for cleansing or anti ageing massage. The bristled side is for cleansing, whereas the back of the device is used to massage in your serums or just give you a firming and toning treatment. Setting 1 and 2 are designed to clean and 3 and 4 are there to use with skincare or a massage. Don't bother going to a spa, buy the PMD and do it yourself, at home, whilst watching Netflix, I bet you don't get to sit and watch crime documentaries in a spa! Overall, I've been loving my new products and I know I'll get a lot more use out of them yet. Thanks for sticking with me during these absent times, new babies!! So much work!! Hope you're all keeping well, I've been fighting off a mammoth cold that has been with me for weeks! 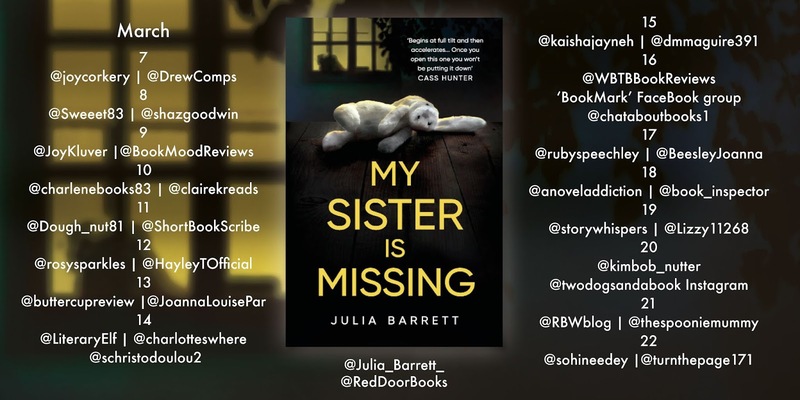 The end is in sight hopefully so today I'm back for my place on the 'My Sister Is Missing' blog tour today, so let's get into it. I have to say, I've read some fantastic books lately and after really enjoying a story I can struggle to get into another piece of writing but that wasn't the case with 'My Sister Is Missing' as, unusually for me, I was hooked by the first page. This is a tale of love, lies, familial relationships and mental health issues with a fast paced and intriguing narrative that leads us down the rabbit hole of Stephanie's life with a fair few sub plots along the way. I do really enjoy a story that deals with family secrets as we all have our own and there's something so deliciously enticing about a gradual reveal into the lives and hidden pasts of other people, as 'My Sister Is Missing' unfolds we are introduced to a painful past both sisters would rather forget and I enjoyed this added layer woven into the story. The ending wasn't the ending I have anticipated which surprised me as I usually have a pretty good nose for what is coming next so that definitely enhanced my experience and overall, I'd say that this is a pretty entertaining read if you're a fan of the genre, which as you probably all know, I most certainly am. Thank you to RedDoor Books for including me in the tour! 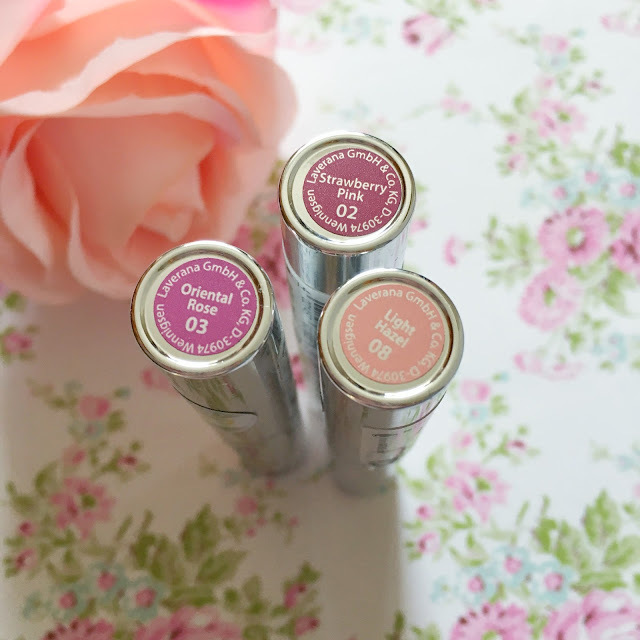 Today I’m back to talk to talk about a brand I recently discovered - Lavera, and in particular, their brilliant care lipsticks. As a lot of you will know and be able to relate to, natural and cruelty free products are big news right now, as consumers we have started to have our eyes opened to the less than savoury practices undertaken by a lot of our favourite brands in the interests of lining their pockets rather than taking a more moral stand. This has eventually led to a lot of us demanding more from our makeup and skincare in the form of better ingredients and no harm to bunnies (or any other poor creature that spends its life being a test pot for chemical reactions). 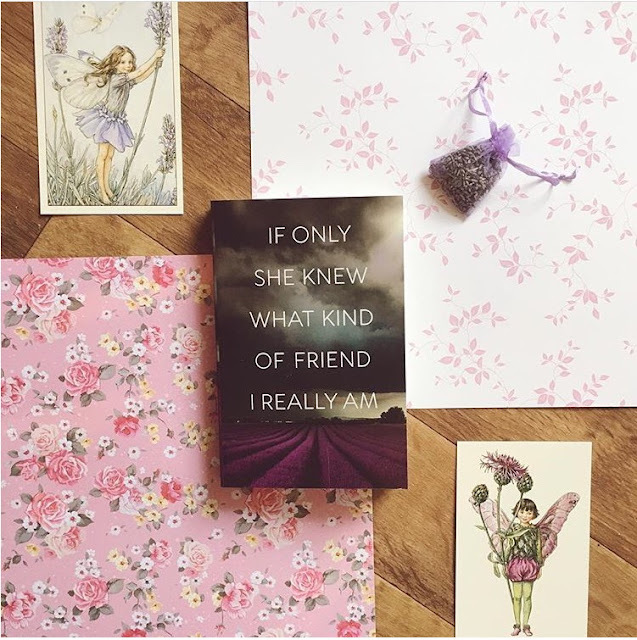 On my quest for feel good products I was kindly introduced to Lavera, a brand that is known for being friends of the animals and the planet and so that makes them my friend too. I was sent three of their ‘Brilliant Care’ lipsticks to test out from their new collection containing a total of four lipsticks. What makes this collection so interesting is that they contain Q10 which is a well known, anti-ageing ingredient usually seen in skincare and as lips are one of the first places we start seeing ageing signs, this comes as a welcome treat. 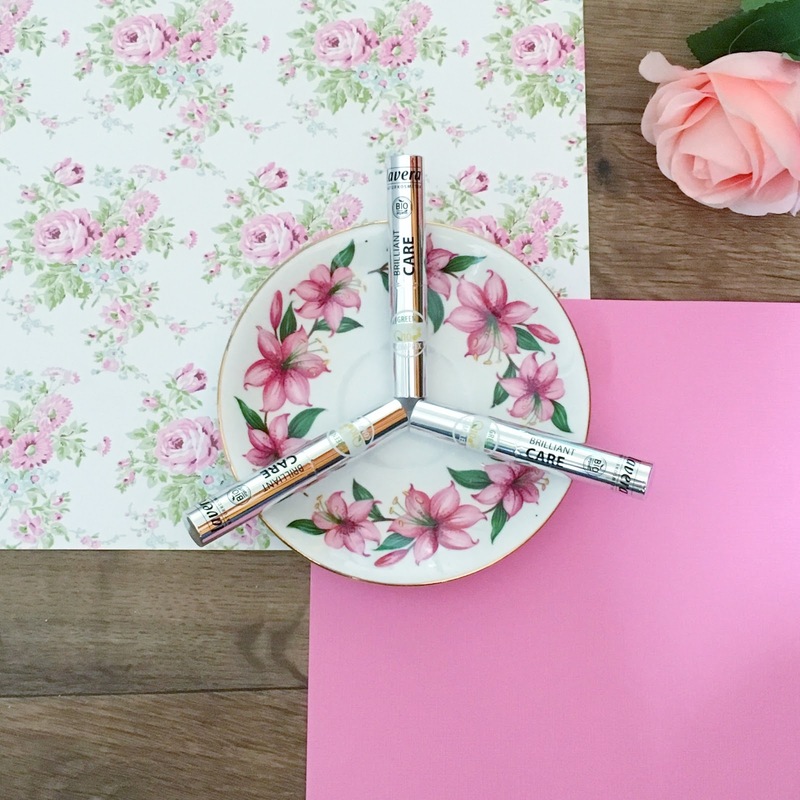 Each lipstick retails at £12.90 and comes with the assurance that they’re paraben free, certified natural and, of course, cruelty free. 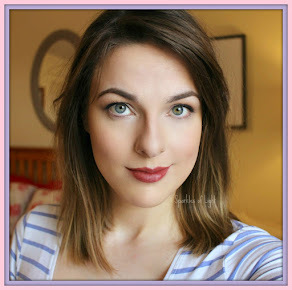 Each colour delivers a pretty, sheer coverage for a natural look. All three colours that I’ve been testing are easy wearing and feel comfortable on the lips thanks to the ingredients including a blend of moisturing, natural ingredients including Shea Butter, Sweet Almond Oil and Aloe Vera. I’ve been wearing nothing else but these lipsticks for the past couple of weeks as I wanted to really put them to the test, I have pretty sensitive skin around my mouth and have had reactions from several leading brands in the past (I’m talking itching, burning and a red rash that looks as if I’ve been getting a bit too pally with some wire wool) and I’m happy to report that I’ve not seen any of these reactions. 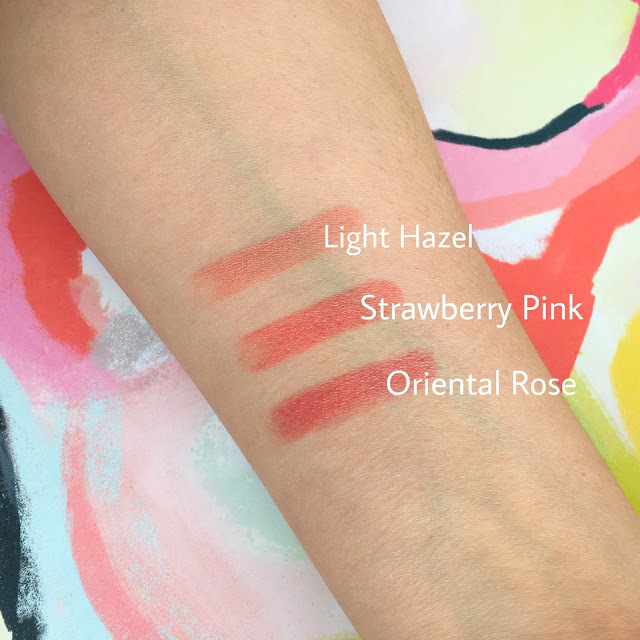 Overall I’m really impressed with these lipsticks and they’re going to replace a product I used to love before the great reveal of companies that test on animals so I’m thrilled that they found their way to me. Let me know if you’ve ever tried anything from this brand and how you got on, or if you have any similar recommendations for me. 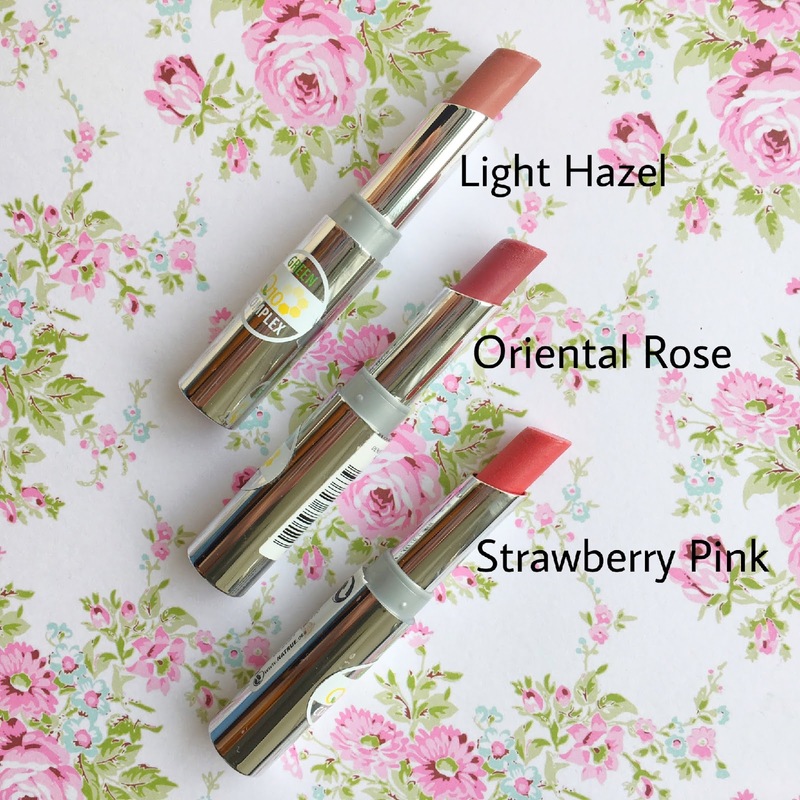 All lipsticks are available from Lavera UK and were provided free of charge for an honest review. 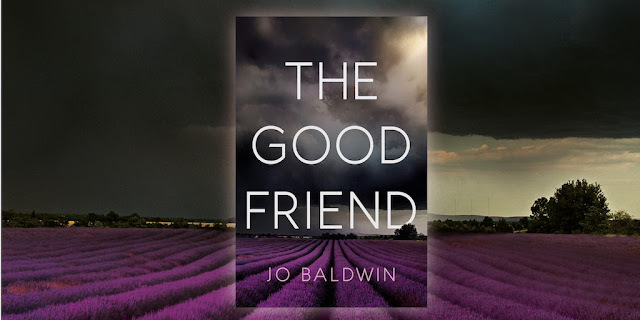 It's been a little while since I've posted around here, I've been taking a little break and concentrating on my YouTube channel (which is primarily book reviews and book chat) which you can find by searching SparklesBooks on YouTube or clicking here, but today I'm here to talk about an ARC copy of The Good Friend by Jo Baldwin, an evocative psychological drama set within the beautiful backdrop of rural France in the summertime. The story follows Jenny, an accomplished professional swimmer who gave up everything, her friends, her boyfriend, her home country and the life she knew to pursue her career goals in Australia on the advice of everyone around her, swept along in pressure and the glory of her success, Jenny finally comes up for air eight years later and wants to rebuild her abandoned relationships, especially that with her old best friend - Kath. 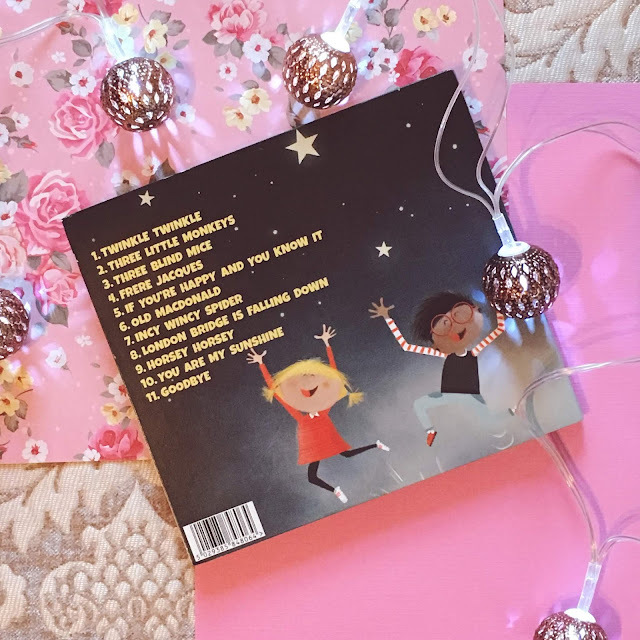 Kath has also moved on from their old UK life and is running a business in the beautiful surroundings of the lavender fields in France, but that isn't the only life changing move she's made. Jenny finds herself reunited with her former friend and the man who broke her heart in close surroundings of the isolated countryside of which she doesn't speak the language and is forced to examine the relationships she has been romanticising for the past eight years and the results are shocking as Jenny slowly starts to unravel a shared past, an uncertain future and the lies and manipulation that lie between. The Good Friend was a page turning read that most of us can relate to on some level confronting unhealthy attachments, jealousy and spite - all within an opposing setting of pure tranquility. 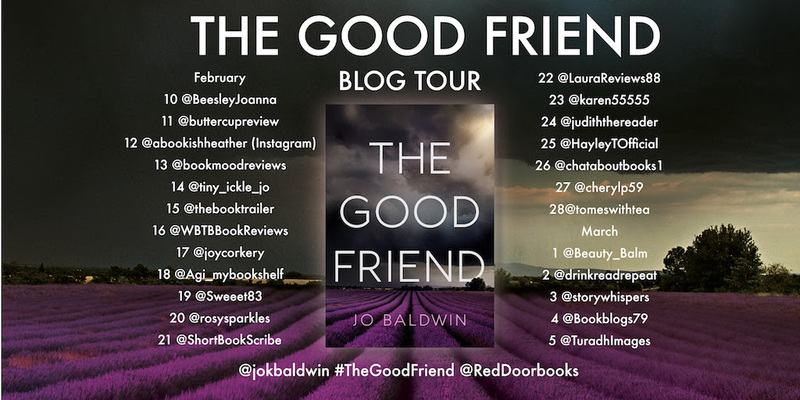 I'd love to know if any of you have read 'The Good Friend' or if you plan on reading it?